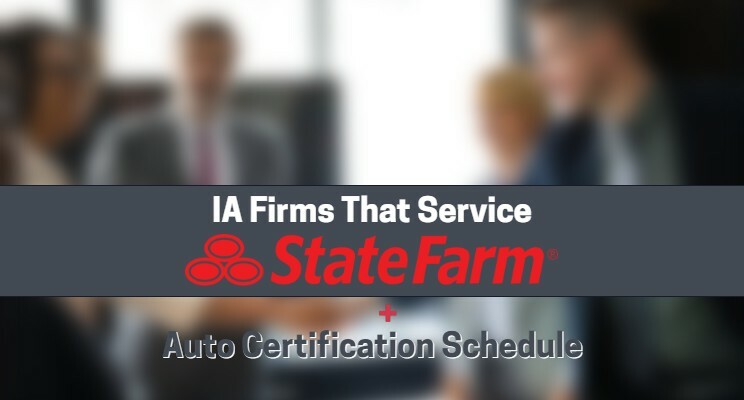 State Farm Auto Certification is required to work auto claims for any IA Firm handling State Farm auto claims. If you take it with one IA Firm the certification is good with the other firms. It is all the same certification. TheBestIRS works closely with IA Path and gives preference to our students so we recommend applying for and getting certified by them if possible. Here are the dates for the Auto certification that TheBestIRS is offering in Dallas TX. Additional locations may be added at a later date. 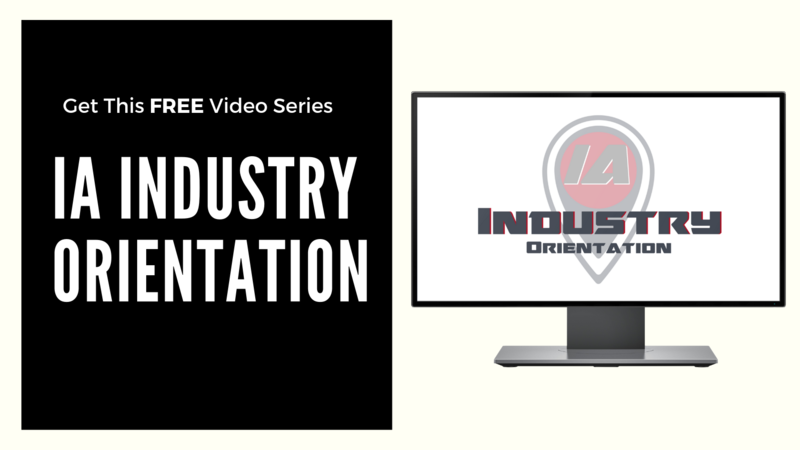 Requirements: Must have your home state or designated home state license & register 14 days prior. You will become eligible to work catastrophic field deployments include hail storms, hurricanes, or other catastrophic events. There are also inside deployments such as liability, total loss, etc. This is a good certification to get to expand your career options as a catastrophic independent adjuster. I’ve known many an IA that worked State Farm deployments well into their career and earned a solid income from just working State Farm. Some may consider the pay you earn while working State Farm lower than others, but you can’t expect to get the gravy when starting out. Work hard for IA Firms working State Farm and you’ll earn their respect and the experience to work other deployment opportunities. So get working!